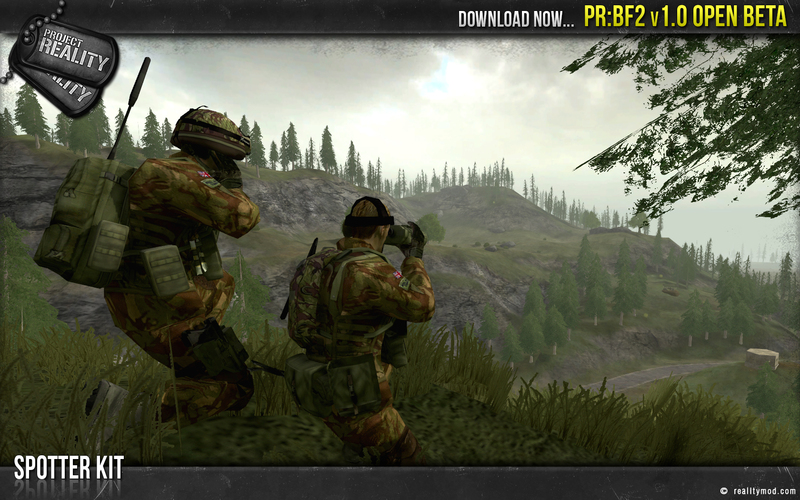 Release: Project Reality: BF2 v1.0 Open BETA Released! The award winning Project Reality Team is proud to announce the launch of the Official Project Reality: BF2 v1.0 Open BETA! 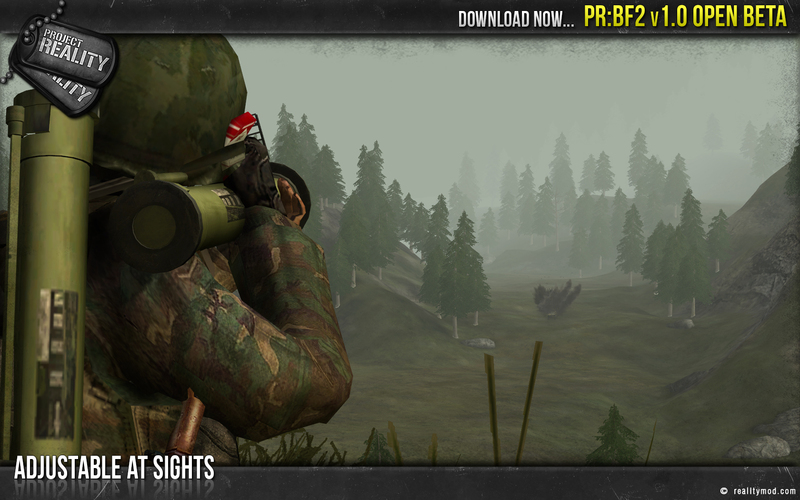 It has been a long time coming and after almost two years of development and numerous new additions, thousands of changes, tweaks and complete overhauls, we are now in the final stages of Project Reality: BF2 v1.0's development cycle. While we are currently not ready for the final full release, it is time for the next best thing: an Open BETA which is free for everyone to download and play! This Open BETA release is a crucial part of the development cycle and while we have a great team of dedicated testers that have tirelessly helped find countless bugs, we simply cannot properly test gameplay and other features that require a mass amount of players. 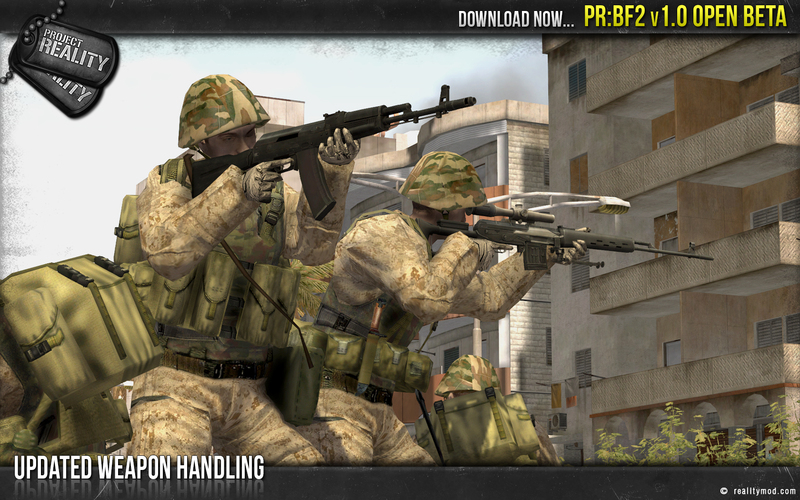 It is important that we find and fix any problems before we release the final version and we are asking you, the community which has supported us for the past 8 years, for your help in making the PR:BF2 v1.0 the best release yet! 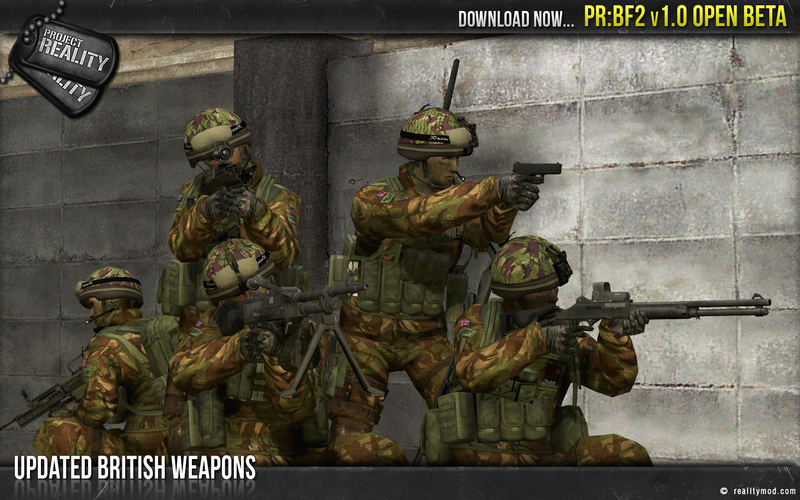 The PR:BF2 v1.0 Open BETA download comes in the form of an "ISO" file. In order to install it, you will need to mount it using software such as Virtual CloneDrive, extract it using software such as 7-Zip or WinRAR, or burn it to a DVD. Once you have done this, you simply run the installer it contains. 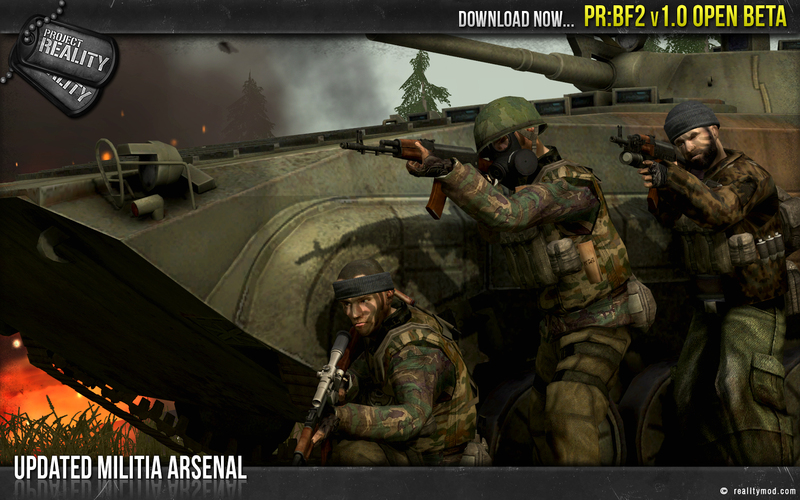 Please note that the PR:BF2 v1.0 Open BETA can be installed side-by-side with PR:BF2 v0.98 and will not cause any conflict. While you are downloading the PR:BF2 v1.0 Open BETA, feel free to take a moment to sit back and watch the PR:BF2 v1.0 Open BETA Official Teaser. 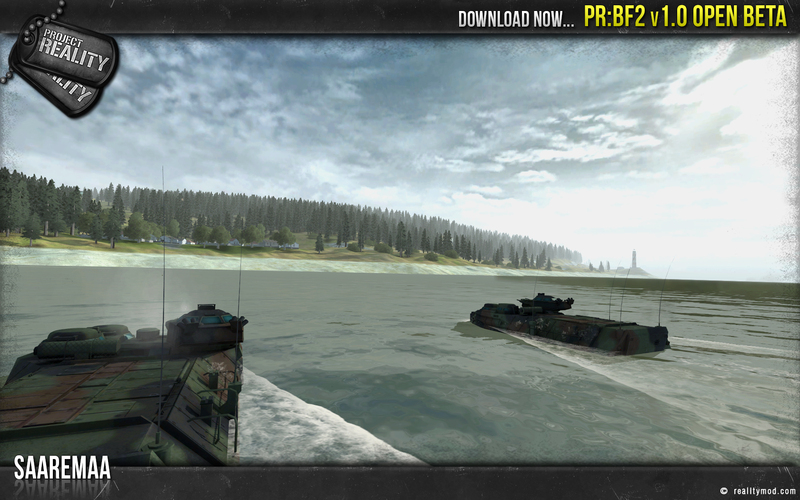 During the next week, from June 29, 2013 to July 7, 2013, the PR:BF2 v1.0 Open BETA will be running and open for everyone to play. The Project Reality Team is providing two 100 player game servers for the duration, one for US based players and one for EU based players. We will not be hosting any additional servers unless absolutely required and you will not be able to create your own servers or play against AI. It is important to understand that this Open BETA release is primarily a stress test and we do not want multiple servers that are only half filled, but instead are aiming to have the two provide servers remain fully populated for as long as possible. This may mean you will have to wait to join the servers, but we please ask the community to be patient, as we believe the wait will be more than worth it. 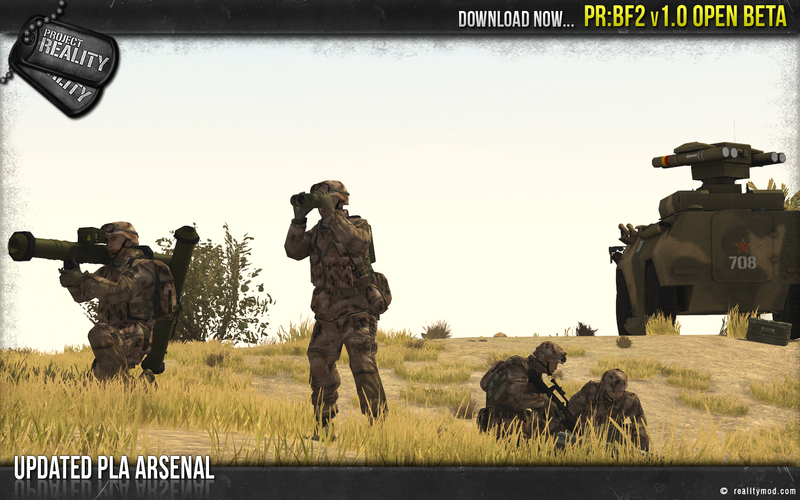 If any players happen to miss out over the next week, we sincerely apologize but, providing the BETA goes smoothly, we anticipate the final PR:BF2 v1.0 release to follow shortly after. There are currently 3 maps included in the PR:BF2 v1.0 Open BETA release: Black Gold (4 km), Ramiel (2 km) and Saaremaa (4 km). In a few days, we are planning to release an update containing fixes for any critical issues found, as well as a 4th map: Fools Road (2 km). All of the maps have received complete overhauls for v1.0, so rest assured you will find a fresh experience in playing this release, despite only one of the maps being brand new. Since the PR:BF2 v1.0 Open BETA is a test release, we would ask that all players provide us with as much feedback as possible and report any bugs and/or issues they encounter. Please be sure to use the appropriate threads below and check to see if your issue has already been reported before you add a new one. When reporting issues, please provide your system information if appropriate, which can be easily retrieved in the Support section of the PR:BF2 Launcher. Since the servers may be difficult to join at times, a few of the PR developers and team members will be live streaming the gameplay on Twitch. So if you are stuck in queue waiting for a spot to open, or you are at work or school and find yourself unable to play, please feel free to drop by our channel and watch the action as it unfolds. The Project Reality Team develops modifications and games that are completely free for its community to download and play. If you would like to show your support, please consider donating to our team. Our limited funds go directly towards website expenses, including bandwidth, hosting, domain registration, and maintenance; any extra funds are invested into new content for the mod and website, such as sound packs, models, and software. We never use donation funds to directly pay team members. 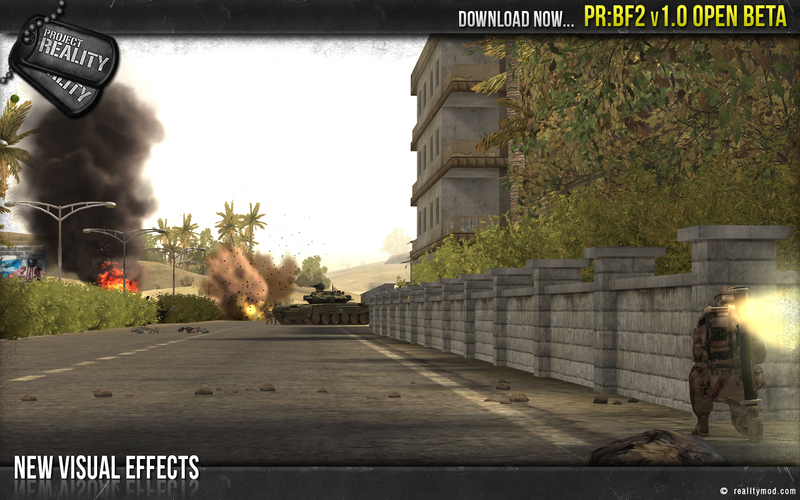 We hope everyone enjoys the Project Reality: BF2 v1.0 Open BETA! For more information, please feel free to join us on our IRC channel or visit our public forums to discuss this and other news. Also, be sure to connect to Project Reality through social media to stay informed and receive up to the minute updates, the occasional leaked bit of information and more! See you on the battlefield! Last edited by [R-DEV]Mineral; 2018-05-30 at 11:32..
Re: Project Reality: BF2 v1.0 Open BETA Released! 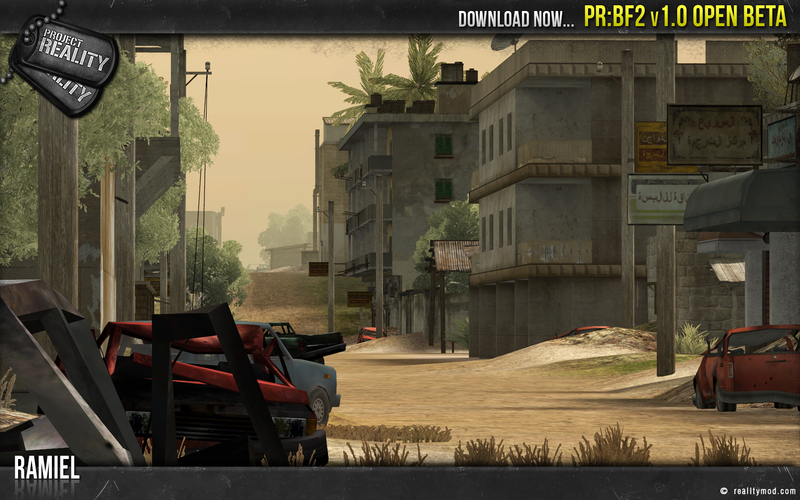 Please ensure you DO NOT have any other version of Mumble running while using PR:BF2 v1.0. 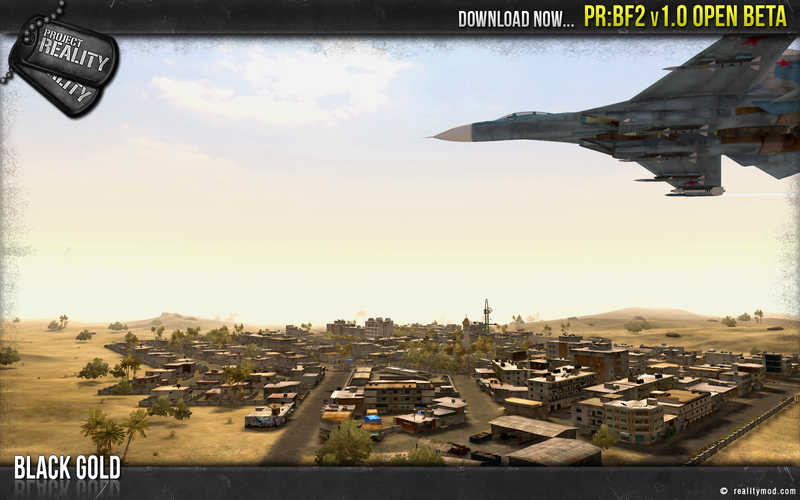 PR Mumble will be automatically launched when you reach the spawn screen ingame after joining a server. If you wish to configure your settings, alt-tab from the game when you load in, then find a PR dogtags icon in your taskbar tray (near your clock), and double click this to open PR Mumble. You can then configure your settings as normal. Last edited by [R-DEV]AncientMan; 2013-07-05 at 12:23.. This is not a joke. Now everbody, download and play! Thanks to [R-MOD]IINoddyII for the signature! Propriety is an adequate basis for behavior towards strangers, honesty is the only respectful way to treat friends. <- under a lot of shock at the moment. For my banners click here! It's too early on a saturday morning for me to get out of bed and play PR, so no, this is not a joke . OMG. I was on the page when this all got uploaded. I refreshed and had to take about a triple look at the "PR 1.0 Beta". WHY DOES MY SISTER HAVE TO GET MARRIED TODAY?!?!? NOOOOOOOOOOOOOOOOOOOOOOOOOOOOOOOOOOOOOOO!!!!!!!!!! !!!!! !